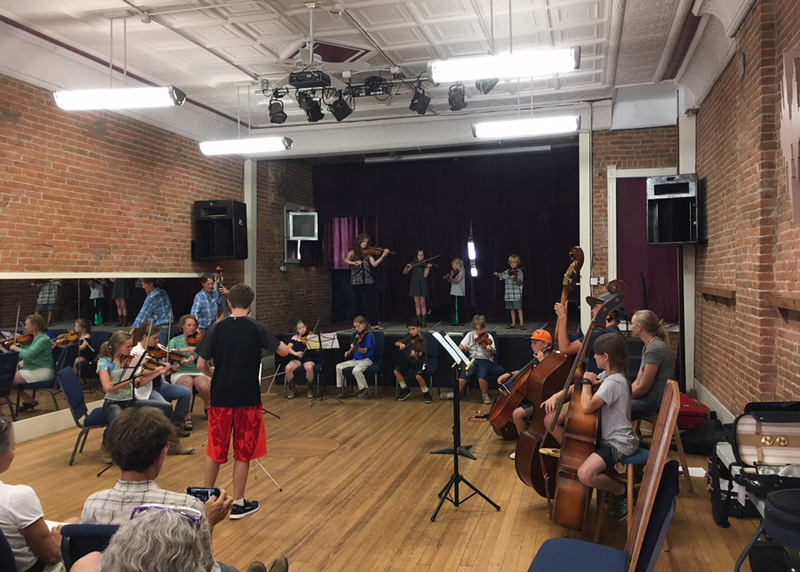 Arts for All performances wrapped up their summer session at the Blue Sage! 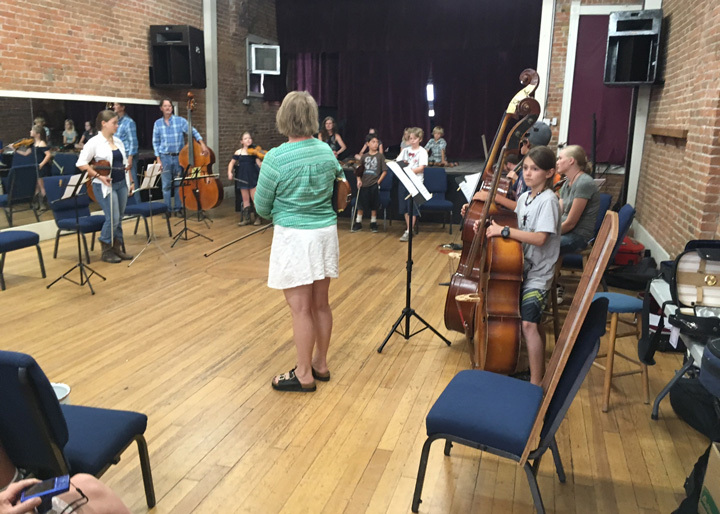 The summer classes were a great success thanks to our fabulous teachers and participants! 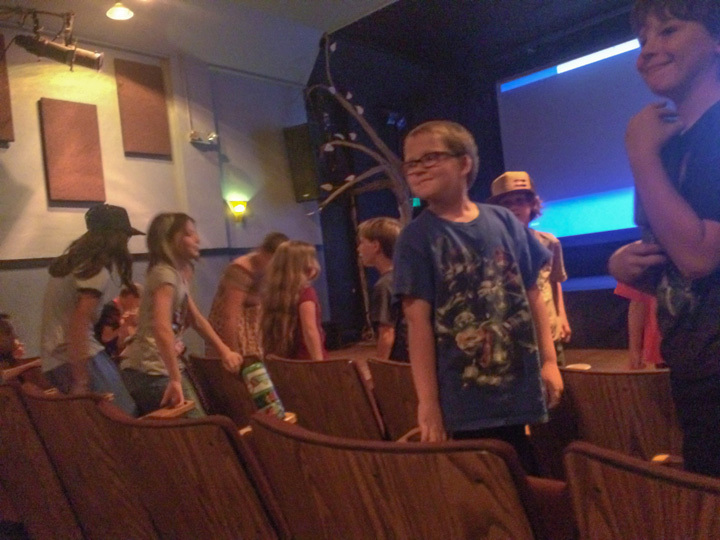 Arts for All film students greeted an enthusiastic audience at the screening of their films at the Paradise Theatre last week. The Aspen Art Museum sponsored this class along side the Mountain Harvest Creative, Blue Sage and The Learning Council. The acknowledgement and the spelling have been fixed. Payment will be accepted at the door; there is no online payment.